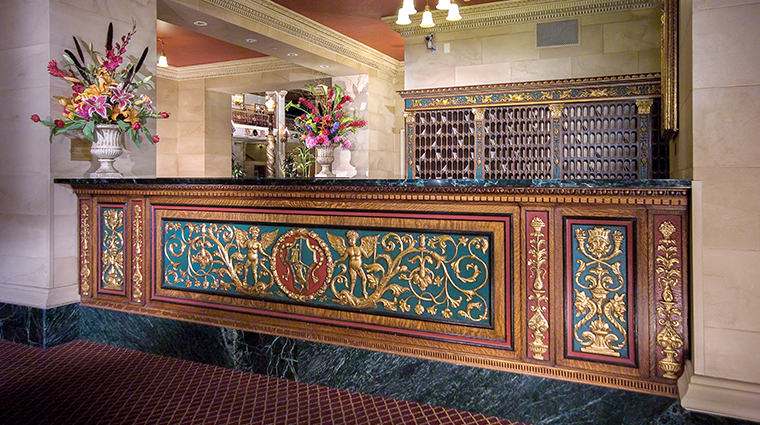 The Historic Davenport Hotel, an Autograph Collection property, has a long, rich history. 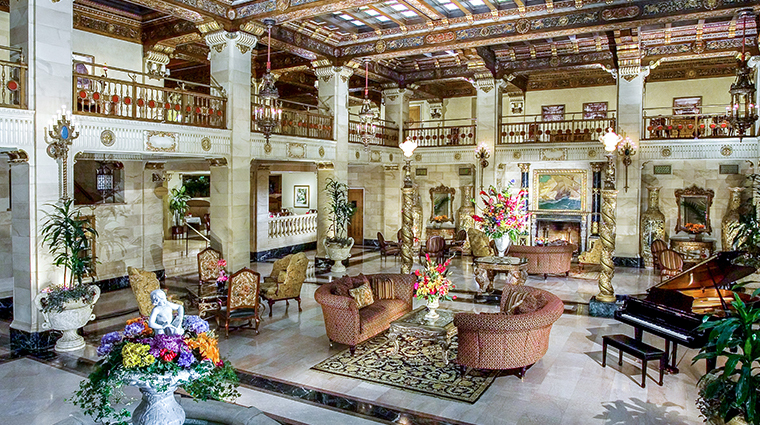 Originally opened in 1914 by Louis Davenport and designed in the mold of Europe’s grand hotels, The Forbes Travel Guide Four-Star hotel enjoyed almost immediate success, quickly becoming a favored destination for celebrities, political movers and shakers, and discerning travelers seeking the latest in luxury hospitality. 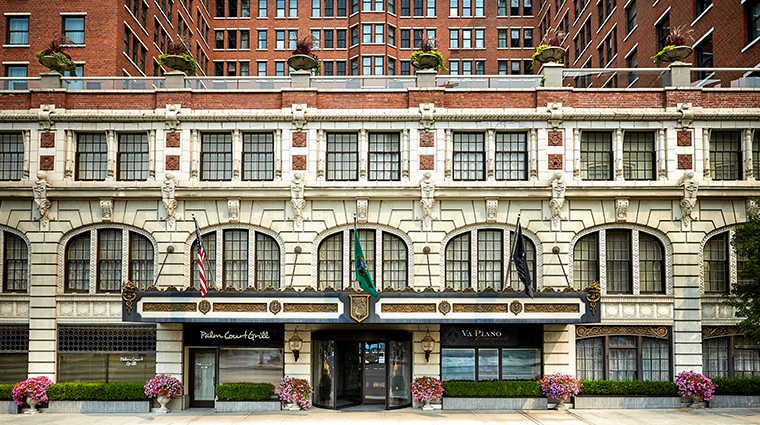 After an extensive renovation and restoration that followed a 17-year period in which it was closed, the hotel reopened in 2002 and in 2007 was expanded to include the contemporary Davenport Tower across the street, providing a modern counterpoint to the opulence of the original Davenport Hotel where many of the original fixtures and furnishings remain intact today. 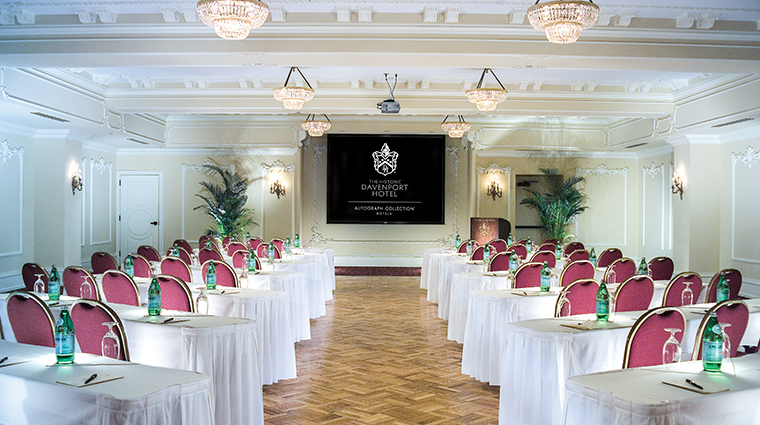 • Originally built in 1914, the property has a storied history as it has played host to dignitaries and special events over its century-old existence. 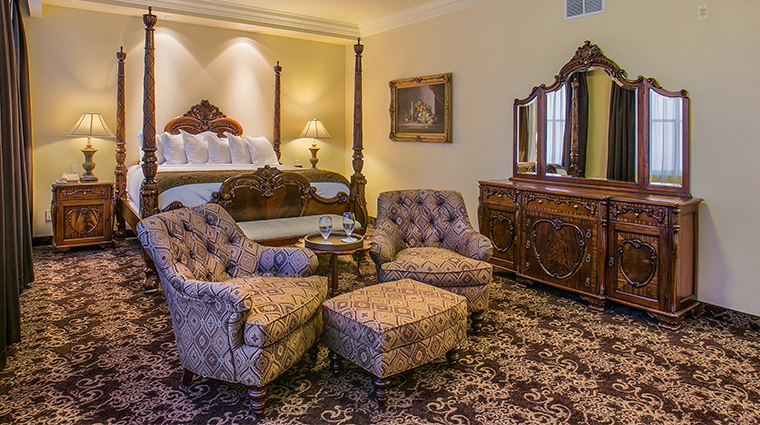 The second story of the lobby features a small museum that shares the story of the Davenport Hotel and Tower. 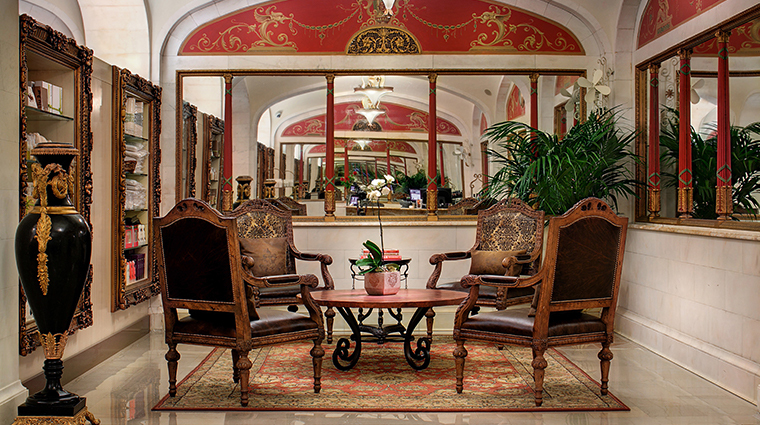 • The ornate Victorian-era lobby features marble floors and gilded woodwork that was painstakingly restored in 2000 by its new owners, as well as the hotels’ original grand front desk. 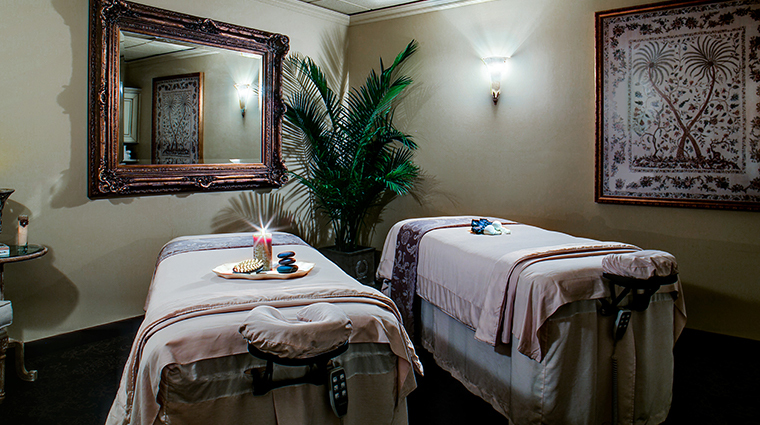 • Tucked away in the lower level of the Four-Star property is a hidden gem: Davenport Spa. 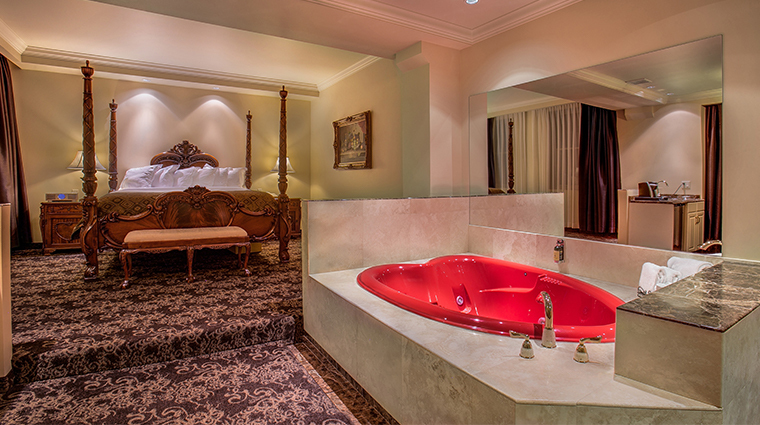 Like the main property, the spa has been fully restored to reflect its original splendor with modern touches and luxury throughout. 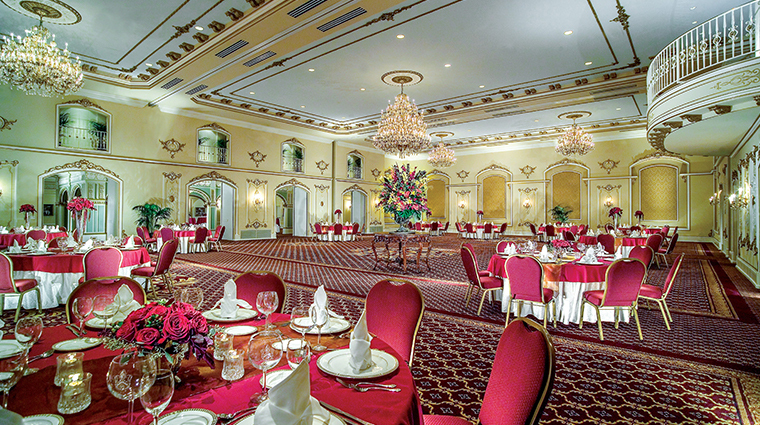 • The hotel’s signature restaurant, Palm Court Grill, has seating that spills into the ornate lobby. 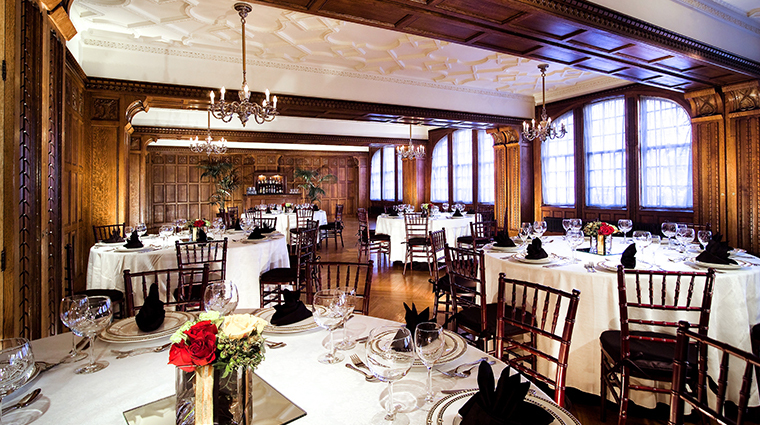 The eclectic menu features impeccable service, steak, seafood, and a variety of dinner and pasta dishes. 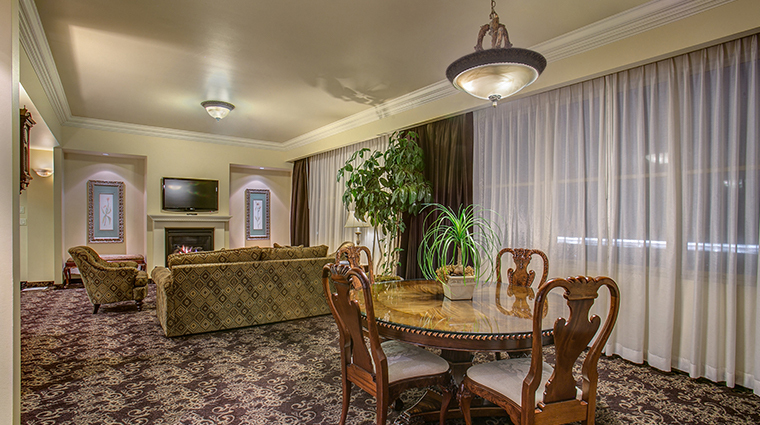 • The Four-Star hotel is centrally located in downtown Spokane, Washington making it an ideal spot to stay to explore all that the city has to offer. • The Davenport Hotel and Tower is divided into properties: the historic original Davenport Hotel and the new Davenport Tower located directly across the street. 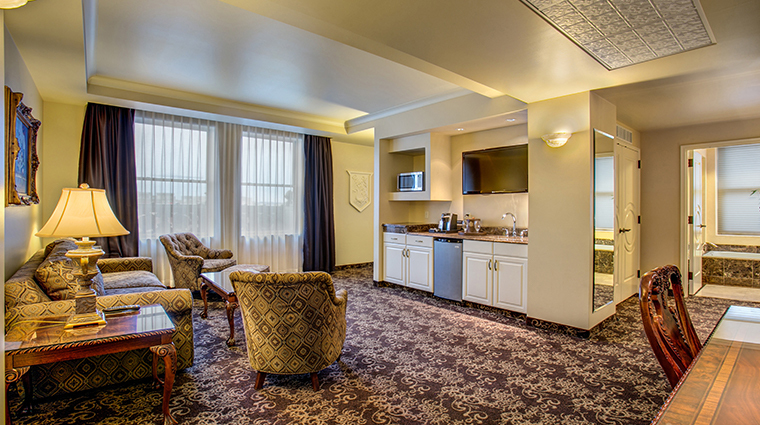 Both offer the same amenities, but the classic Davenport Hotel property has a stately historic feel, while the 21-story Davenport Tower has a more modern aesthetic. 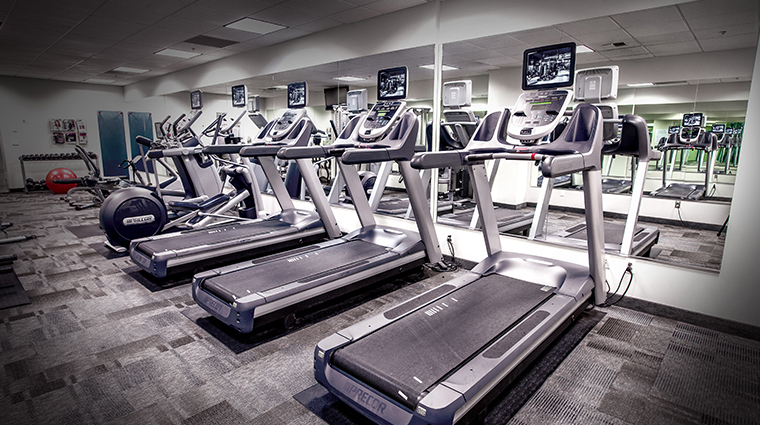 • When staying at The Davenport Hotel and Tower in Spokane, you can continue your fitness routine in a fully equipped gym located on the lower level hotel. 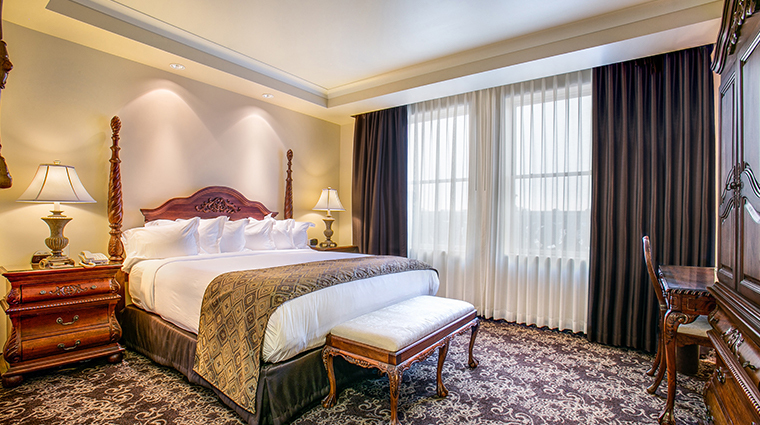 • The in-room technology at The Davenport Hotel and Tower is simple and accommodating for a restful stay in Spokane—you’ll enjoy complimentary Wi-Fi and a flat-screen TV. 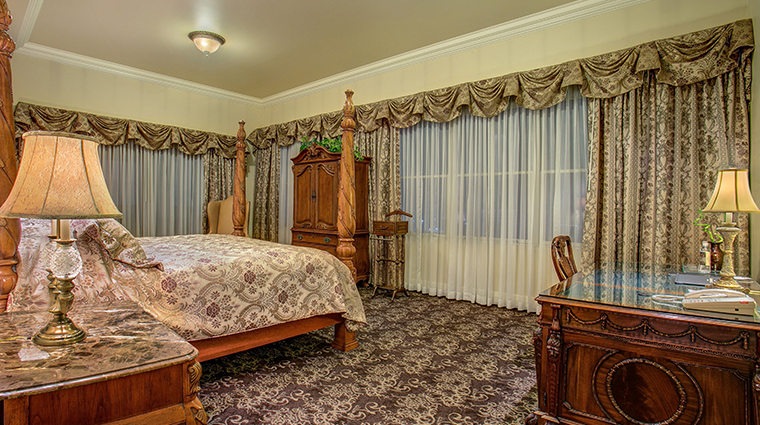 • Guest rooms inside The Davenport Hotel come with custom-designed mahogany furniture and fine fabric window treatments meant to capture the vintage feel of the original hotel. • The Davenport Tower supports its safari theme with animal prints, neutral color schemes and an abundance of natural textures. 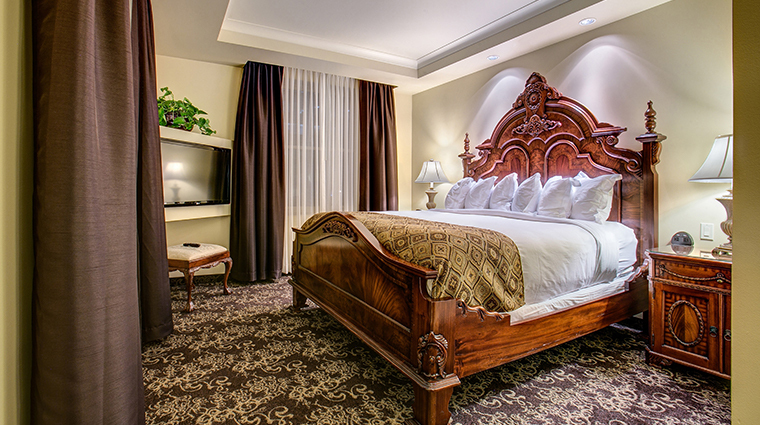 • Design and furnishing differences aside, all accommodations at this Spokane hotel feature high thread-count linens, custom Davenport mattresses and high-quality bath amenities from Lady Primose. • The bathroom vanity areas includes a large gilded-framed mirror and marble counters, as well as an over-sized walk-in shower and deep soaking tub, all in marble. 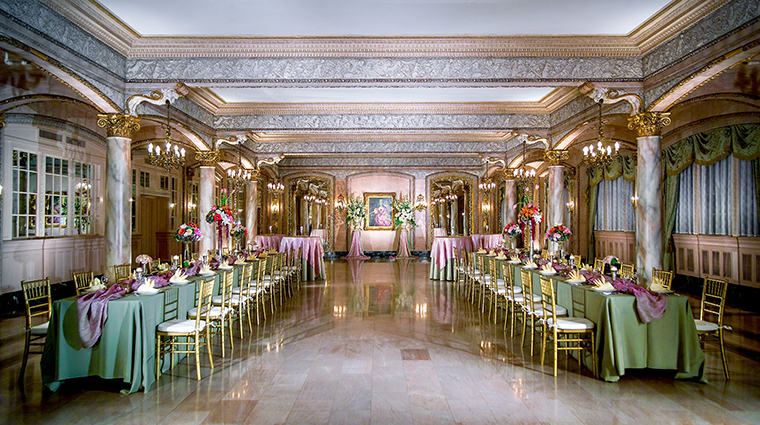 • Open daily for breakfast, lunch and dinner, Palm Court Grill, The Davenport Hotel’s signature fine-dining restaurant, features seating for up to 30 people and a full menu offering everything from prime beef to seafood. • The traditional Sunday brunch, served in the Four-Star hotel’s grand ballroom, is an over-the-top affair featuring a huge spread that includes champagne, decadent desserts and much more. 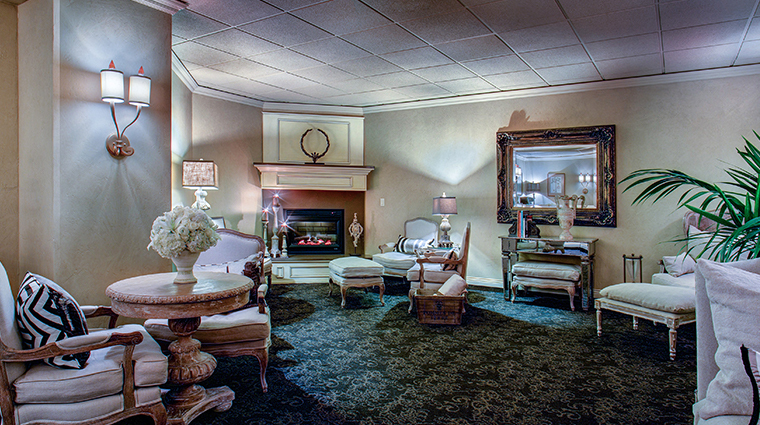 • The Peacock Lounge, also located in the lobby of this historic Spokane hotel, has a timeless elegance, with its classic interior design highlighted by a large stained-glass peacock mural on the ceiling over the bar. 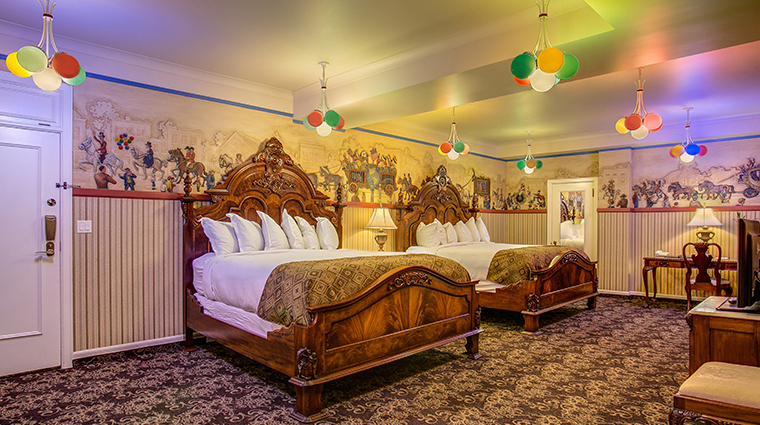 • Davenport Tower’s Safari Room continues the upscale safari theme with hand-painted murals and a watchful stuffed tiger overlooking the dining room. 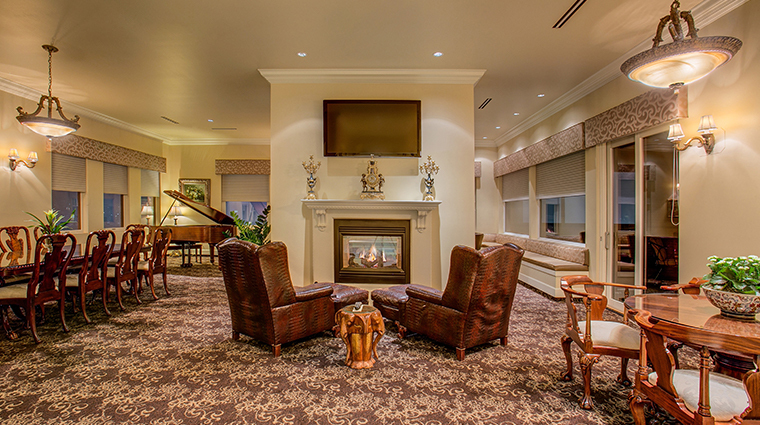 Dinner options here include teriyaki salmon filet, braised short ribs, gumbo and grilled prime rib eye.